Aside from writing for Must Contain Minis, I also write for other sites. Click on the picture or the word “link” to go to the story you want to read. Below is a list of the stories written by me on Bell of Lost Souls. You can also check out my Author Page on Bell of Lost Souls for my stories there as well. A post looking at the miniatures in Oathmark (Part 1 – Humans and Elves) – Link. 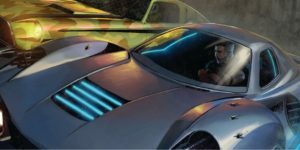 A look at Gaslands by Osprey Games – Link. 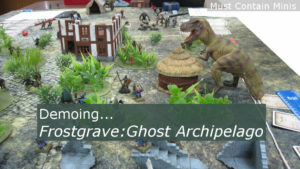 A quick look at Last Days: Zombie Apocalypse by Osprey Games – Link. 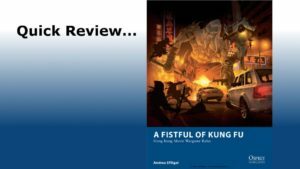 A Quick Review of a Fistful of Kung Fu by Osprey Games – Link. 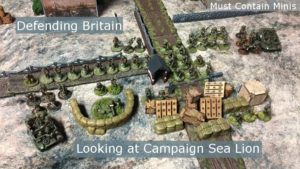 A quick review of Bolt Action: Campaign: Market Garden – Link. 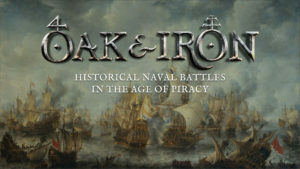 A Preview Article about the upcoming game Oak & Iron – Link. 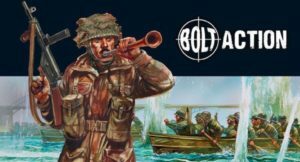 A quick post discussing the Bolt Action expansion Campaign: Sea Lion – Link. 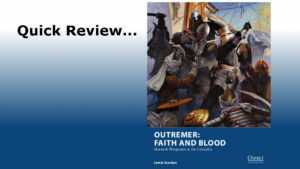 A quick review of Outremer: Faith and Blood – Link. 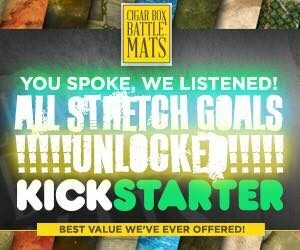 Cigar Box Battle Kickstarter Update – Link. 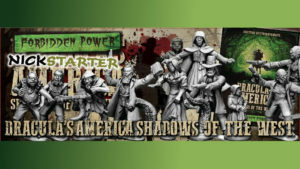 In this post, I take a look at all three Dracula’s America Books so far and discuss their miniatures – Link. 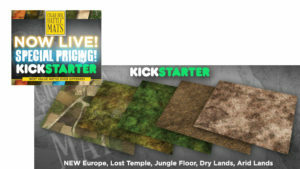 Cigar Box Battle Mats now live with their second Kickstarter – Link. A Showcase Article about Flint and Feather – Link. 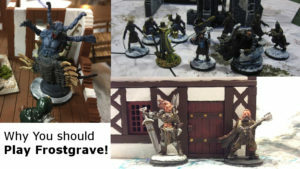 Why you should give Frostgrave a try – Link. 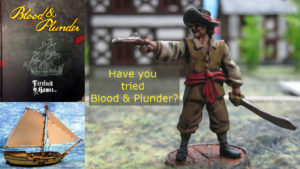 A quick article about the beautiful game Blood and Plunder by Firelock Games – Link. 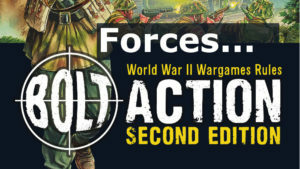 An article about the nations you can choose out of the core rule book of Bolt Action – Link. 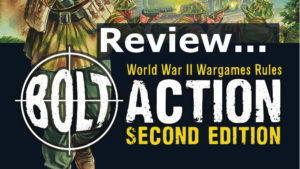 A Review of the Bolt Action, second edition rule book – Link. 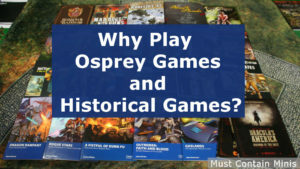 Why Play Osprey and Historical Games – Link. 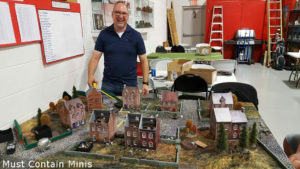 An Interview with Mike Corr of St. Andrews Wargaming – Link.